Not your average grocery getter. 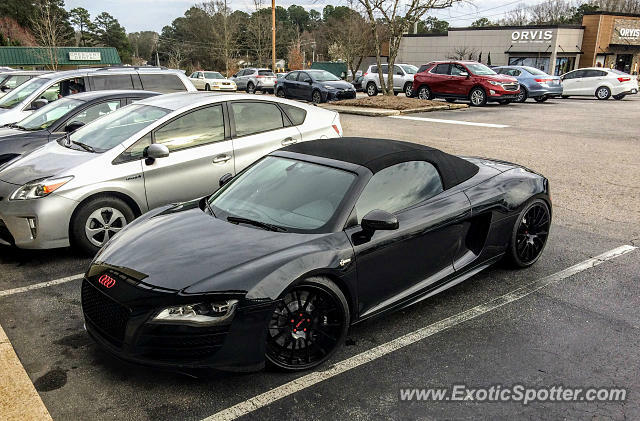 Found this R8 V10 Spyder at the Whole Foods plaza about a week ago when I was running errands after work. Learned from the owner that it has been supercharged by Stasis Engineering and has over 700 horsepower. Also has a proper gated manual transmission. That thing looks sick. L/F! Gotta get those groceries home quick!